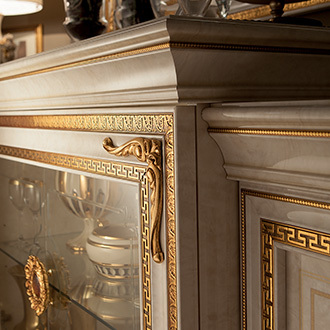 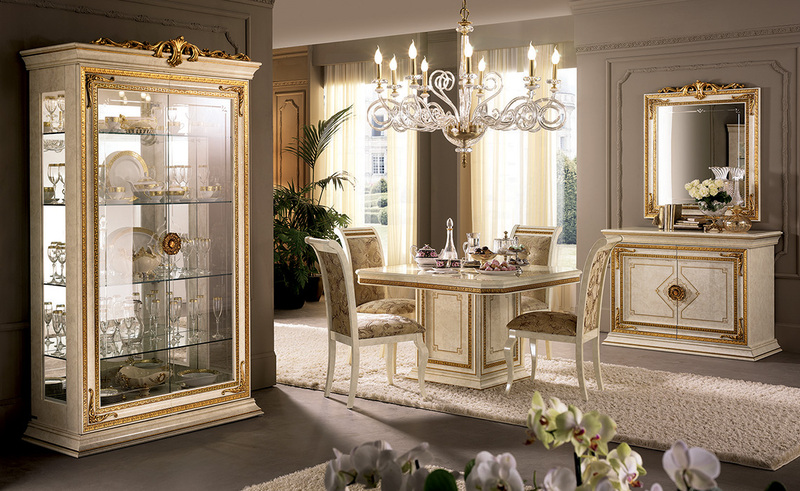 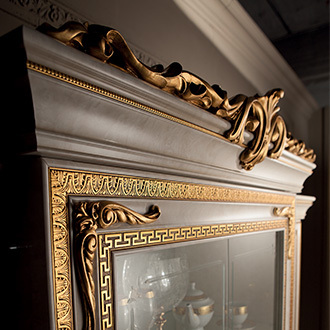 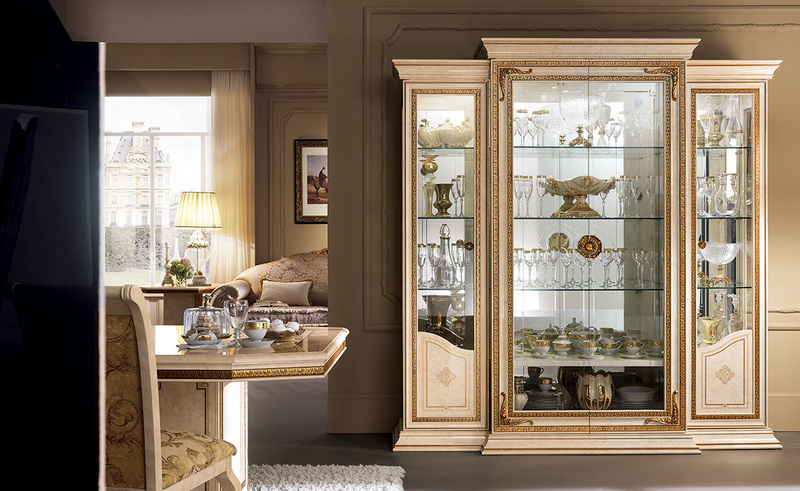 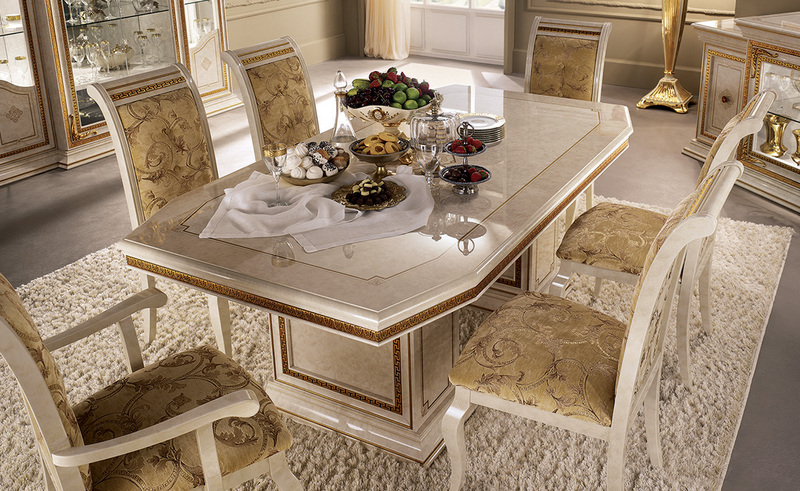 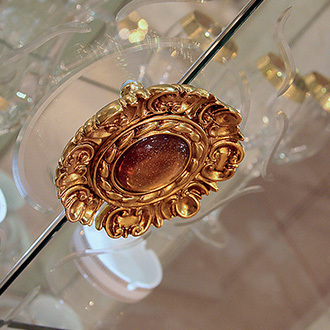 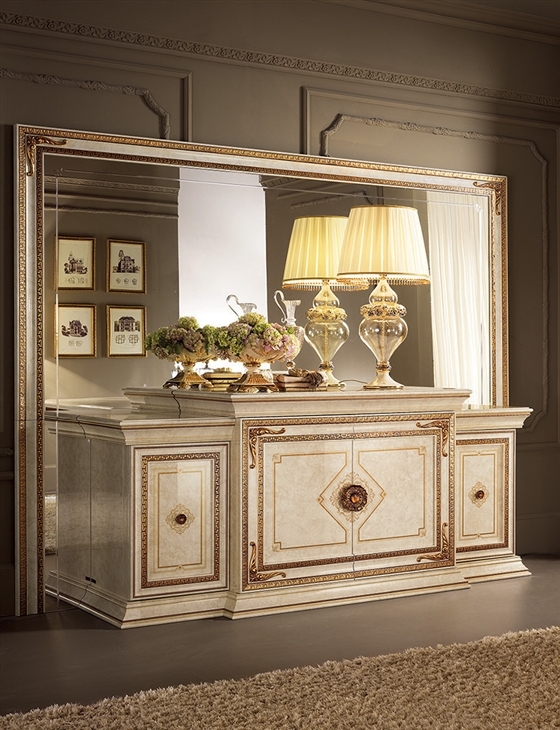 The dining room from the Leonardo collection captures the gilt reflections to arouse intense emotions. 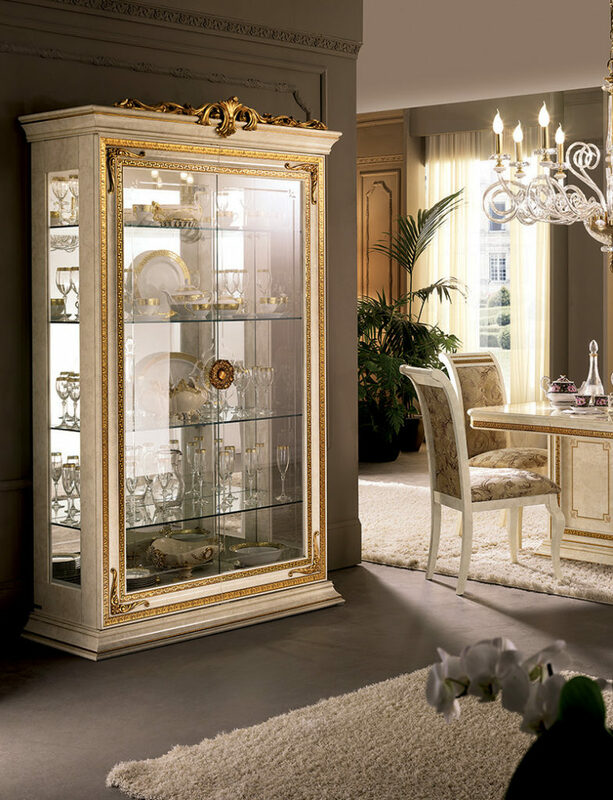 Furnishings designed to give you and your guests the pleasure of passing time in the essence of style in contact with the creativity and quality, unique to the labour of specialised craftsmen. 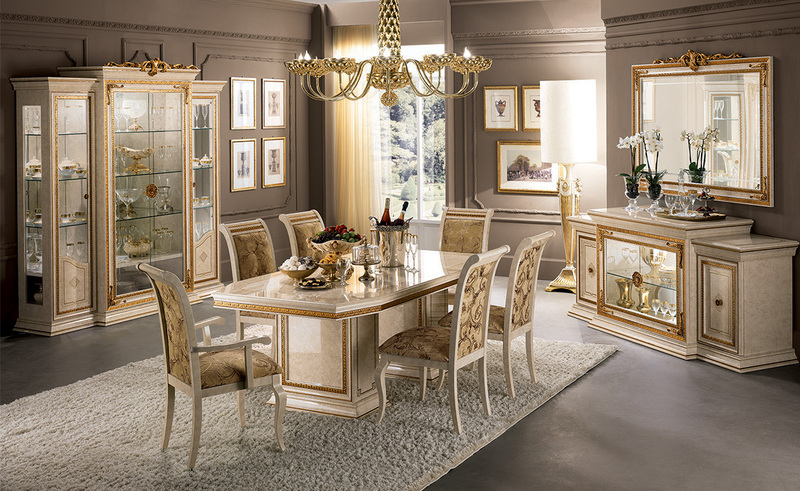 This dining room has been conceived to be admired and provide every luxury desired.